At Shire Court Dental Practice we have been caring for the oral health of our patients for many years and invest heavily in our modern practice whilst upholding the highest level of care for you. 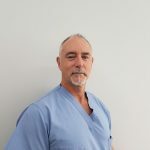 Mark qualified from the University of Wales in 1982 and started his career working in the local hospital carrying out examinations, emergency clinics and oral surgery, he then moved into general dentistry and developed his skills in restorative dentistry. From 1988 to 2016 Mark owned Shire Court Dentistry, during this time he built a successful business, providing private dentistry and acting as referral practice for endodontics. Mark performs endodontic surgery as well as complex root canal work to both the practices own patients and that of referring dentists. 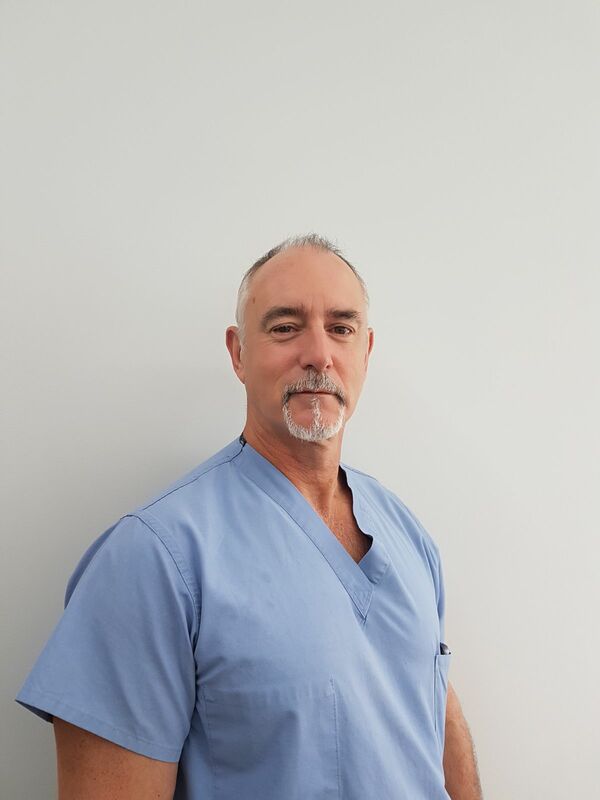 He also works with the Northamptonshire based Consultant Oral Surgeon Mr Bill Smith on the planning and restoration of implants. In the past Mark has lectured on root canal treatment at local meetings for the British Dental Association. Mark continues his professional development by attending courses both in the UK and the USA. Mark then applies the advances in techniques developed to patients at Shire Court Dental practice. Mark is a member of both the British Endodontic Society & European Society of Endodontics. James graduated from the University of Birmingham in 1998. 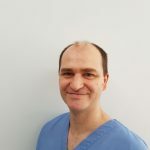 He enjoys the challenges of general practice and is experienced in all aspects, with a special interest in implant dentistry. 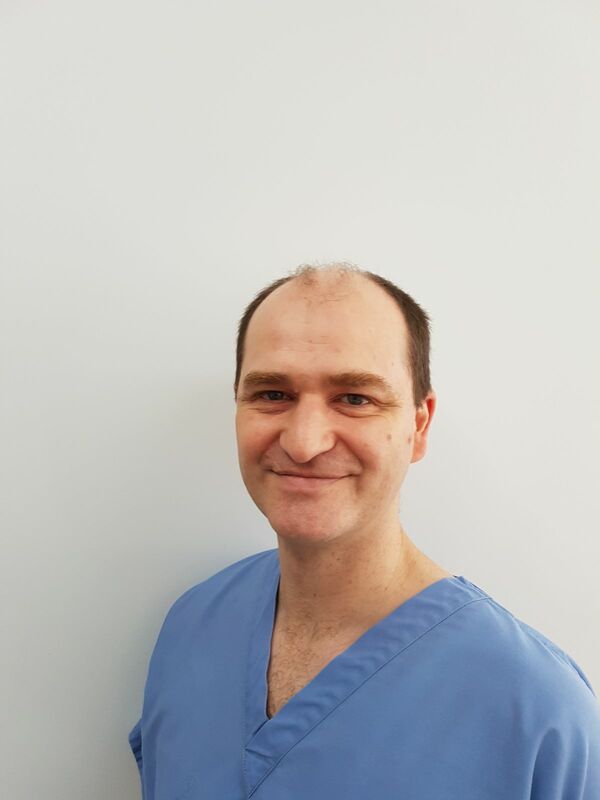 James is currently working towards an MSc in implant dentistry at the University of Warwick, he is a member of the Association of Dental Implantologists and regularly attends courses to keep up to date. James joined Shire Court in 2002 together with his wife Lesley who is a dental hygienist at the practice. Outside of work James is kept busy with his 2 children, acting as a school governor and serving on the local Scouts Executive Committee. The family enjoy travelling and spending time with friends and family. Jevgenija or Jenna as she prefers to be called graduated from Lithuanian University of Health Sciences in 2006. She also participated in Erasmus International Student Exchange Programme and was practicing dentistry in the University of Helsinki. Jenna has joined Shire Court on a part time basis. She also works at a mixed practice in Oxfordshire where she has been for the last 7 years. 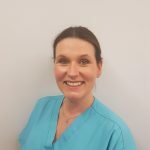 At present Jenna is enrolled on a Aesthetic and Restorative Dentistry Course at Solihull Smile Concepts which will lead her to gaining a MS degree in Restorative Dentistry. 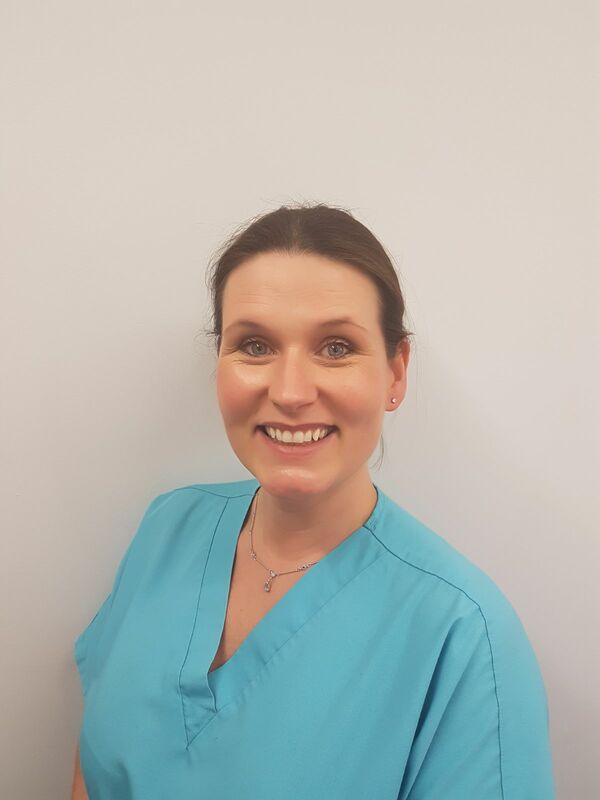 Jenna is passionate about minimally invasive restorations, preventative dentistry as well as cosmetic dentistry and facial aesthetics, in addition to general dentistry. When Jenna is not working she enjoys spending time with her family, husband and young daughter, who is also keen on becoming a dentist! Jenna expresses great thanks to her parents for supporting her to become a dentist as this is what she truly enjoys every day of her life. 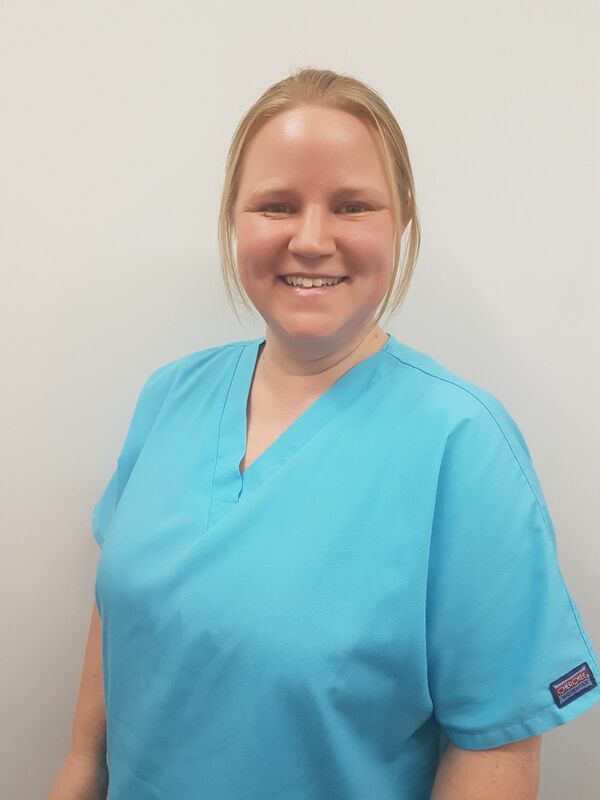 As Practice Manager, Hollie’s main responsibilities include the smooth day to day running of the practice as well as the welfare and training of dental nurses. 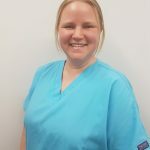 Hollie’s role also involves observance of CQC Regulations, Cross Infection Control, Health & Safety in addition to Patient Confidentiality and Data Protection. Kelly has been at Shire Court since July 2002. She qualified as a dental Nurse in 2006 . Kelly enjoys all aspects of her role especially nursing for James during Implant treatments. In her spare time, Kelly enjoys getting out and about, spending time with family and friends, she is also a keen football fan, and has a season ticket for the Mighty Rams (Derby) and watches most home games. All our nurses are fully qualified. Several nurses have undertaken additional training to expand their duties. These additional courses enable nurses to carry out additional procedures such as taking impressions, removing sutures, advising and supervising dental whitening techniques, taking photographs etc. Abbie and Charlotte are our ‘front of house’ Receptionist who answers the phone to you, ‘with a smile in their voice’! They also reminds you by phone, text and e-mail of your appointments and have an active recall/maintenance system in place. Both Abbie and Charlotte manage interactions between the practice and our various laboratories.